David Guetta, Brooks and Loote have teamed up for a mastermind collaboration, Better When You’re Gone, which was released on Friday, 8 February 2019.
International DJs David Guetta and Brooks joined forces to produce the new single, with pop duo Loote taking on the vocal portion. The single serves as the second collaboration between Guetta and Brooks, who previously dominated the charts with their single Like I Do, which also featured Martin Garrix. The lyrics tell the story of someone who has had trouble letting go of a failed relationship, and coming to the realisation that they are better off without that person. 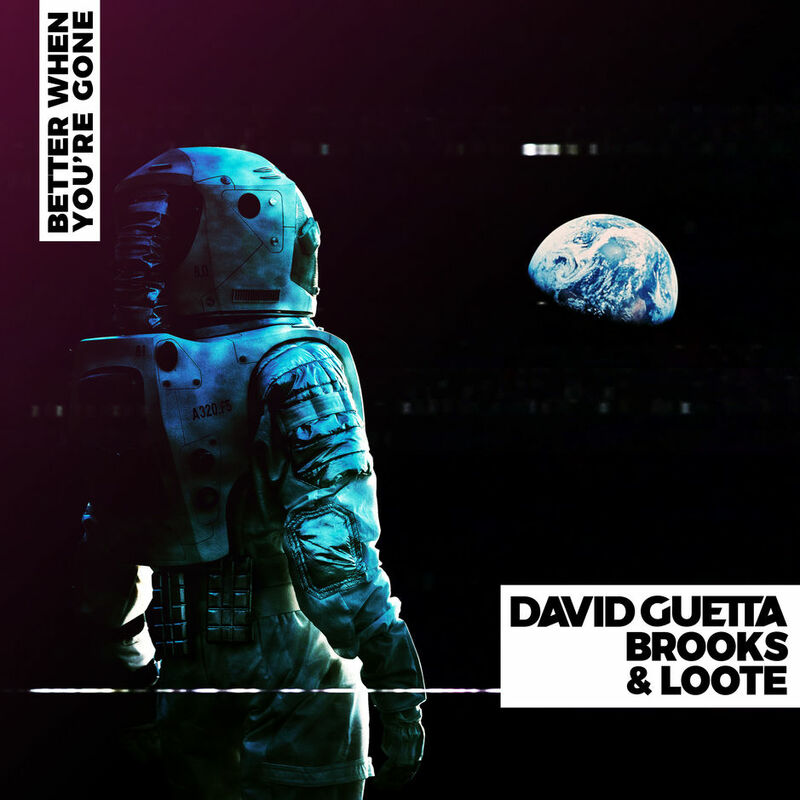 The vocals, courtesy of Loote, give off a folk-vibe which is also accompanied by Guetta’s signature synths, building up to his iconic beat drop. The single was released alongside a lyric video, which has garnered close to seven hundred thousand views on YouTube since its release. Listen to Better When You’re Gone below.